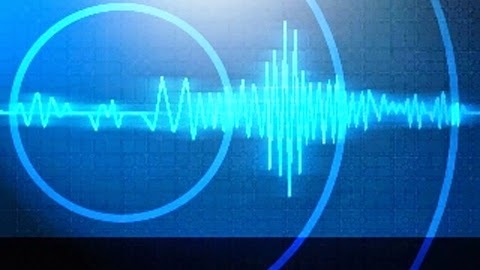 A magnitude-5.3 earthquake on Tuesday jolted sparsely populated district of Shonbeh, some 120 km (75 miles) southeast of Bushehr, home to Iran’s nuclear power plant. Last year a magnitude-6.1 quake hit the same region, killing 37 people and injuring hundreds. There were no casualties in today’s quake.